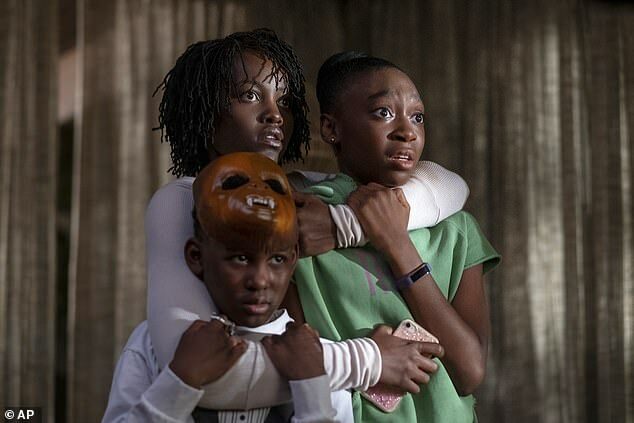 Director Jordan Peele's new thriller Us is shaping up to have a massive opening weekend, after taking in an impressive $7.4million from Thursday sneak peeks. 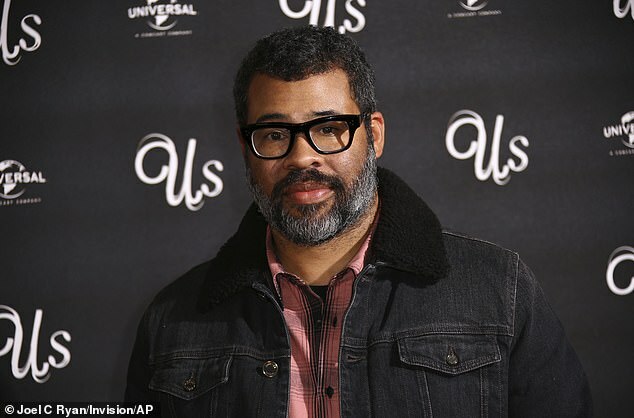 Peele's follow-up to his directorial debut Get Out has been tracking for an opening weekend between $40million and $48million, per The Hollywood Reporter. However, others, like Box Office Pro, are projecting a three-day weekend that could reach $65million, nearly double Get Out's $33.3million debut in February 2017. The $7.4million Thursday haul is more than three times the $1.8million that Get Out made in Thursday sneaks. It also represents the second highest Thursday sneak peek tally for a horror movie, just behind the $8million earned by Halloween in October. It also easily beat out other recent horror hits such as The Nun ($5.4million) and A Quiet Place ($4.3million). It would also potentially secure the second highest box office opening of all time for a horror movie, if it passes The Nun's $53.8million tally.